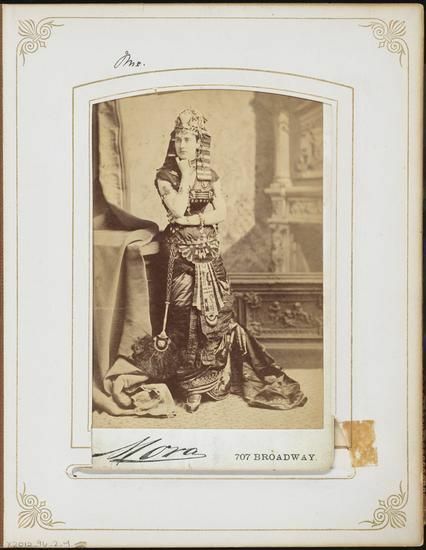 I finally saw “The Spirit of Electricity,” the costume worn by Mrs. Cornelius Vanderbilt II at an outrageous fancy dress party she gave with her railroad tycoon husband that was one of the highlights of the Gilded Age in New York City. Textiles perish, and you don’t often get to see the famous gowns of the past. Mrs. Vanderbilt was always going to be a static image on a photo card, fetching but more than a little cracked. Born Alva Erskine Smith, Mrs. Vanderbilt orchestrated the ball in 1883 to christen the new lodgings erected for the couple at 1 West 57th Street. Theirs was the largest house ever built in Manhattan. In staging one of the most elaborate balls of the time, Alva assured the Vanderbilt family a perpetual place on Mrs. Astor’s 400, the list of New York’s social elite. In advance of the evening, quadrilles were relentlessly practiced, costumes were tailored, quantities of hair powder were laid in. The party was a showstopper. The Times reporter exclaimed about the “garden in the forest” where guests took their supper, and the phalanx of cops that kept gawkers at bay outside the mansion as carriages began to arrive after 10:30 or so. We have no pictures of the hordes with their noses pressed up against the windows, but the fashionables inside had their images captured for posterity by society photographers. Each guest’s getup was wilder than the next. 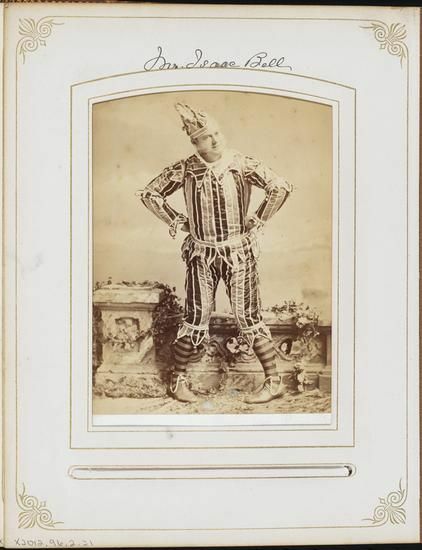 Jesters, Romams, Mary Antoinette, the Four Seasons – it was a motley group. I thought that the souvenir photos were all that remained of the event. Then I visited Gilded New York, an exhibit that is currently on display at the Museum of the City of New York. 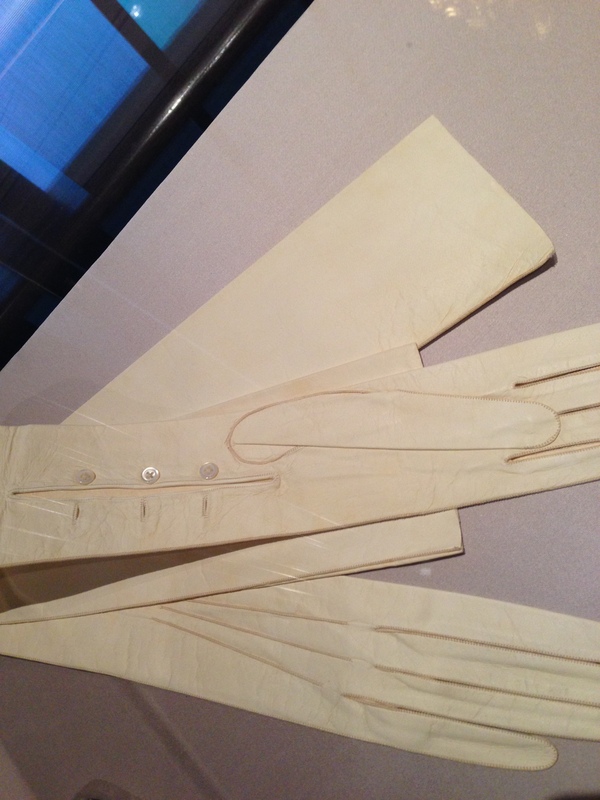 The show includes the decorative arts, some paintings and some fashion. 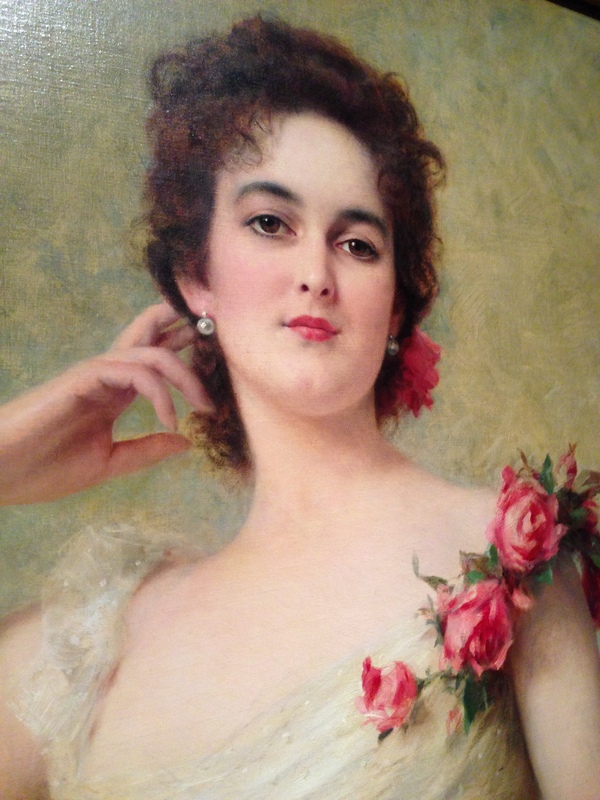 Yes, the end of the nineteenth century is big in Manhattan at the moment, with this enterprise and Beauty’s Legacy: Gilded Age Portraits in America at the New-York Historical Society. If you are a fan of ostentation, now is the time to put aside workaday worries and immerse yourself in a level of excess that is hard to fathom today. The items on display were those that would have figured big in ball culture. Images of the grand Fifth Avenue houses set the stage, most long torn down, commissioned for the new industrial elites. By 1892, 27% of the nation’s millionaires lived in New York City, more than 1,100 of them. 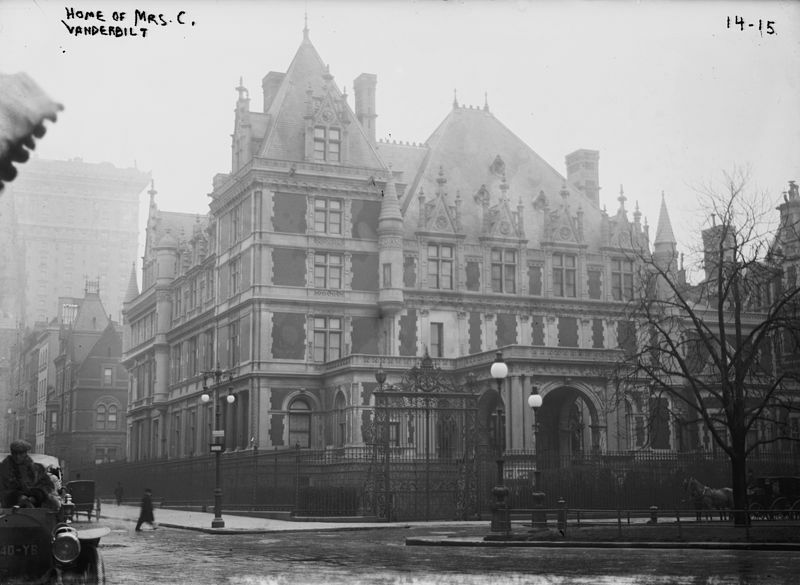 Many of their mansions, like the Vanderbilt house, had a castle-like, European flavor. The structure where the 1883 ball took place was a model for the immense confection inhabited by the Delegate family in Savage Girl. With their newfound wealth, the millionaires bought jewelry at Tiffany, gold, enamel, diamonds, emeralds and sapphires. 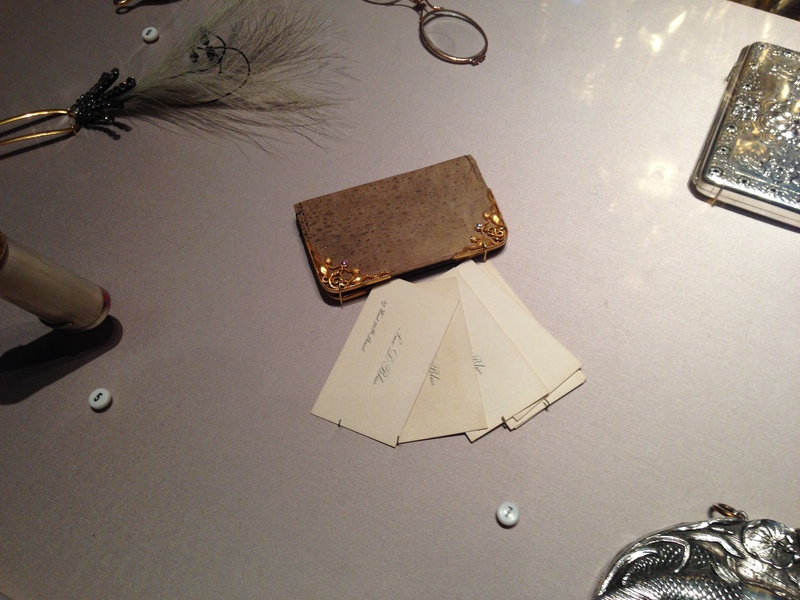 But they also went to Tiffany for other accessories, like this card case made of frog leather in 1900. 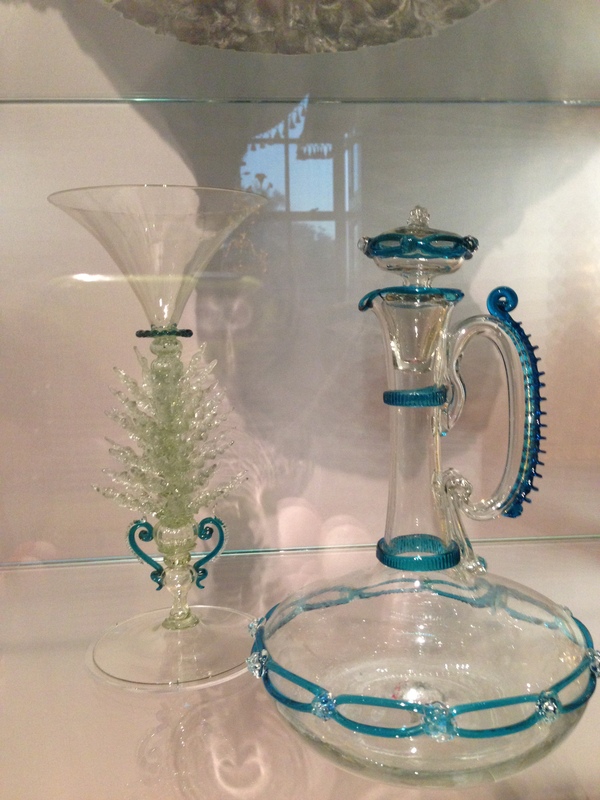 They had a taste for the over the top, like a decanter and cup fabricated of Murano Glass. 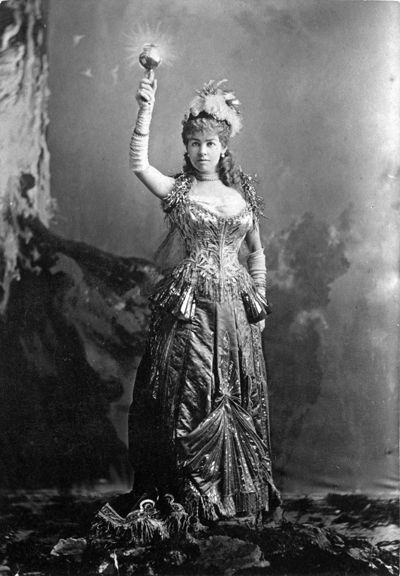 Long kid gloves were a necessity for a ball-going lady. 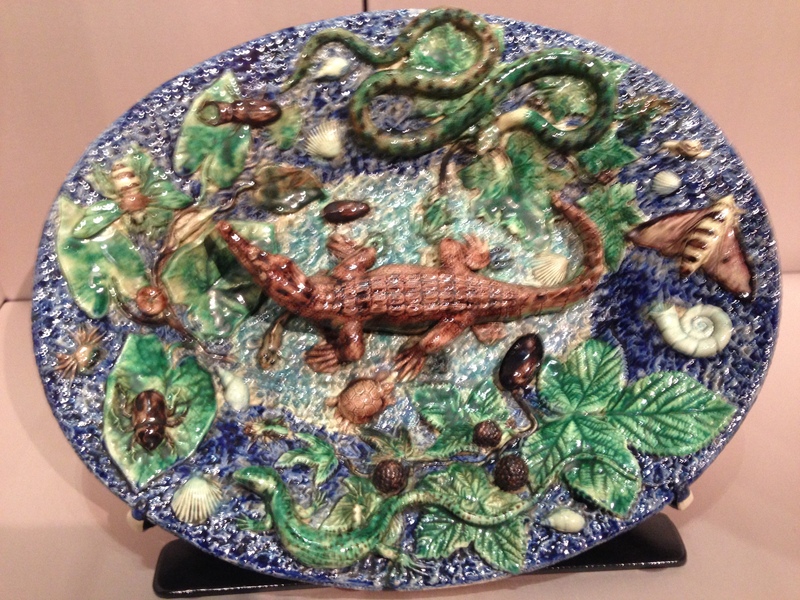 When they were feeling rustic they might show off a different style of ware, say the one decorated with an alligator, snake and lizard – this one belonged to Montana copper baron William Clark, one of the Fifth Avenue denizens. All, it seemed, was glossy, elegant, costly. 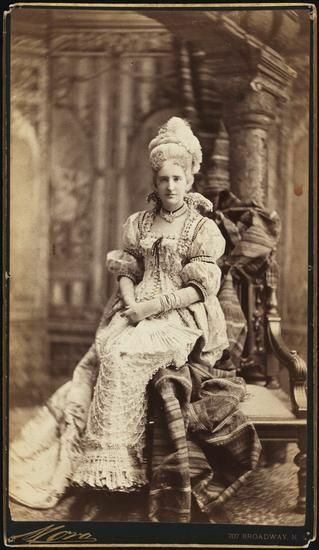 You can read the plush lifestyle in the portraiture, like the depiction of Helen Virginia Sands at age 19, shortly before her marriage to a successful Wall Street trader. 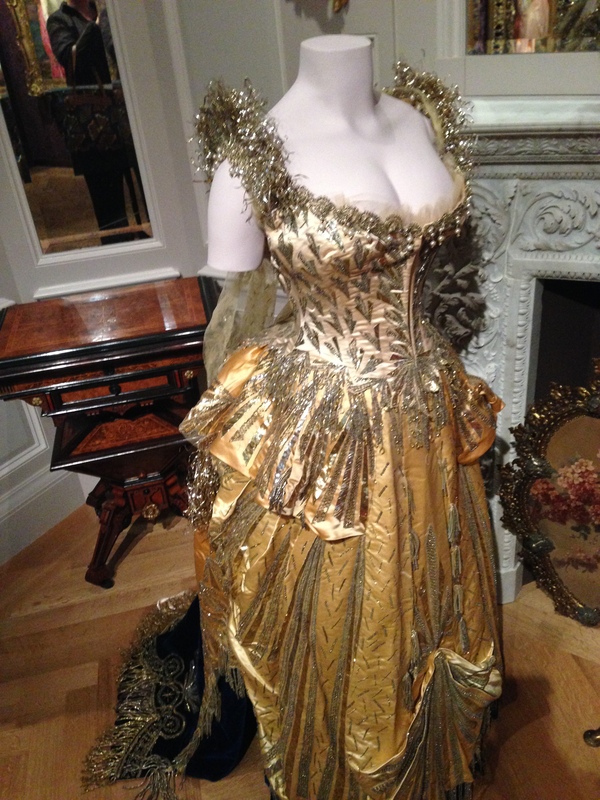 What I found most affecting, though, was the golden silk gown, “The Spirit of Electricity,” here in front of me, for real. It had emerged from the black-and-white photo card. Heavily embroidered in beaten gilt, it had silver tinsel filaments that lifted like small wings above the shoulders. Imported, of course, from Worth in Paris. That’s a Herter Company jewelry cabinet in the background, for you Herter furniture fans. The dress survived because it was gifted to the Metropolitan Museum by Mrs. Vanderbilt’s daughter Countess Laszlo Szechenyi (neé Gladys Vanderbilt). 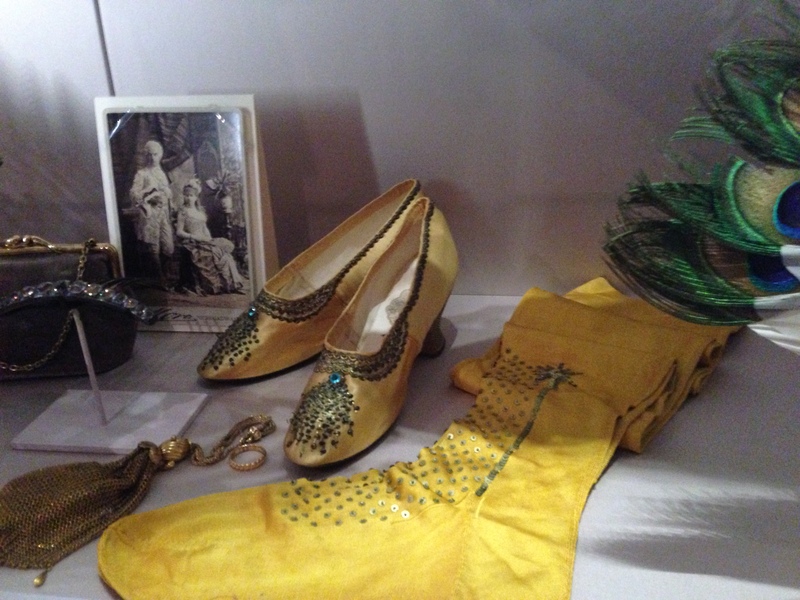 More affecting, even, the yellow silk stockings and pumps that Alva wore with the fancy gown. This opulence of the distant past was real, something I could almost touch. What I find amazing is the amount of work that went into that leisurely lifestyle. Every one of those dresses was sewn by hand, every flounce and furbelow. And it wasn’t easy being an heiress — you were under a spotlight. Still, I might be able to get used to living in the Vanderbilt mansion. Unfathomable. The word sums it up. I try to comprehend the excesses of the era, but I can’t do it. I read about Alva (and her divorce! … and her daughter, Consuelo! ) and I just shake my head. Though I’m fascinated and sorely tempted to immerse myself immediately in reading more about the Vanderbilts’ silly ostentation, where do I begin?